WHIRL! I feel good. The time has come to flex those baking skills and show us what you got in this week’s tasty technical challenge. 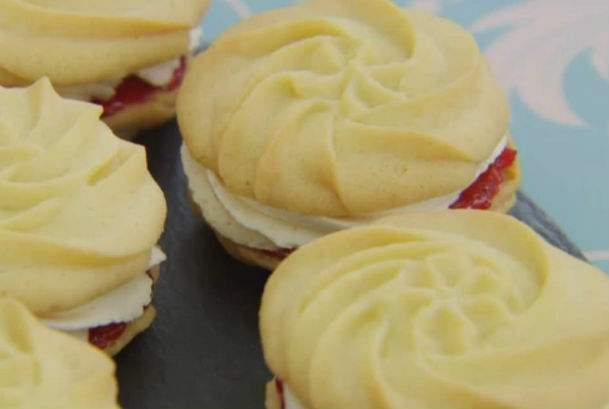 Our bakers might have struggled to create the perfect Viennese Whirls, but we’re giving you the full recipe and a fool-proof method below to make whirls so glorious they’d even send Mel into a spin.